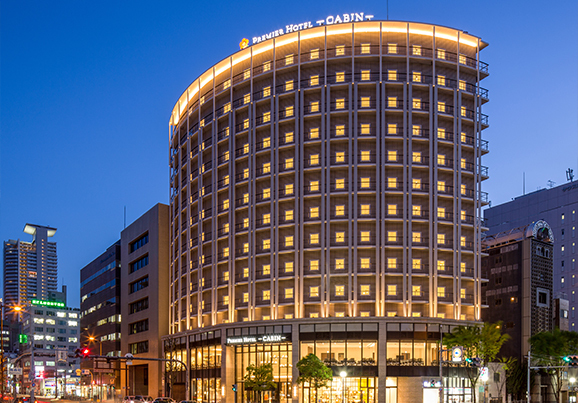 Offering tremendous amounts of good quality goods ranging from traditional souvenirs to the latest fashion items, Japan is undoubtedly the paradise to shop. 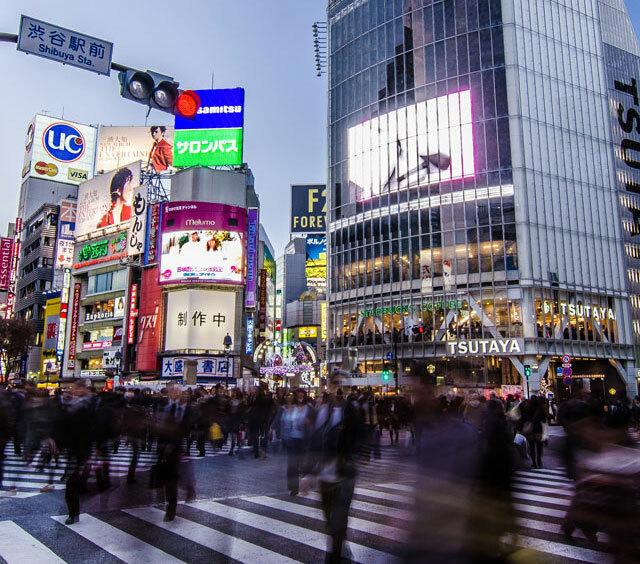 Shopping in Japan can be extremely exciting but confusing at the same time due to the wide variety of shops and shopping areas with different prices and rules. 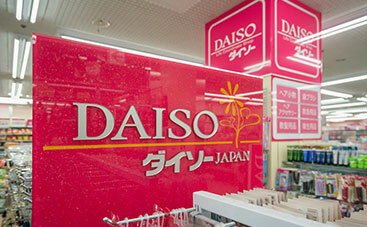 This page is devoted to assist you to have a better experience when shopping in Japan. You can find drug stores everywhere across the country selling not only medicines but also non-medical merchandises that will satisfy all your daily needs. Beauty products sold in drug stores are particularly popular among international travelers that most drug stores provide duty-free and multilingual services. 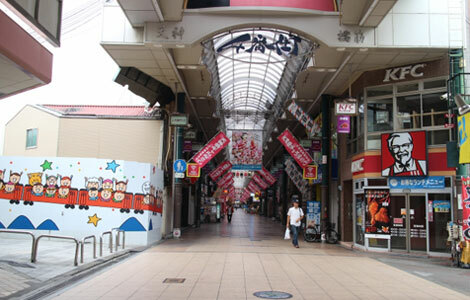 Shopping Arcades are usually long shopping streets filled with many small or medium shops and restaurants. They tend to hold a nostalgic atmosphere and are popular among older generations compared to younger generations. It is interesting to visit as you can see and experience how local Japanese seniors shop in their day lives. 100 yen shops sell everything in the store for 100 yen (108 yen including tax), and is like the Dollar stored in U.S. You can find all kinds of products in the store that are at not only cheap but of great quality. There are many 100 yen shops across Japan and they are popular not only to local Japanese but also international travelers. 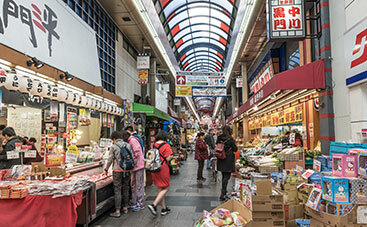 Public markets are the best places to see and experience the local Japanese life style. You can not only buy fresh food at the markets, but also have an amazing restaurant experience. 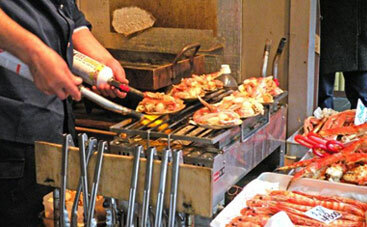 The famous markets in Japan include Tokyo Tsukiji market, morning market in Hakodate, Omicho market in Kanazawa, etc. Osaka is another metropolitan area that you can enjoy shopping in Japan. Compared to Tokyo, the price is usually a little cheaper depending on the timing, season and type of goods. There are several popular shopping areas that you can easily access and gather numerous types of goods. The 3km long shopping street consists of approximately 600 different kinds of shops and restaurants. You will be filled with both mouthwatering foods and people’s smiles. Shinsaibashi is one of Japan’s greatest shopping areas that consist of eight shopping arcades. It is always lively, filled with local and tourists. 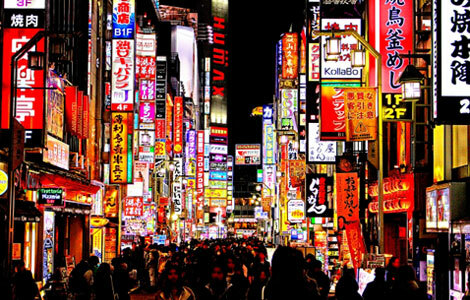 Tokyo is one of largest cities in the world that tourists find to be extremely exciting in terms of shopping. 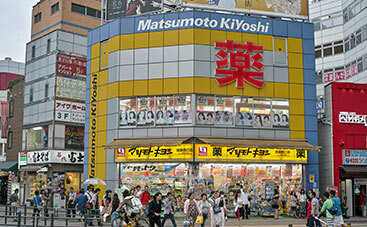 There are many shopping areas in Tokyo and most large train stations are surrounded by shops and restaurants. 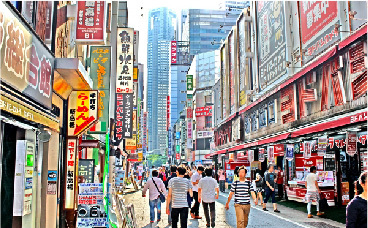 One of the shopping areas we recommend is Shinjuku. Shinjuku, being one of the major connecting train hub, it is one of the busiest areas in central Japan. 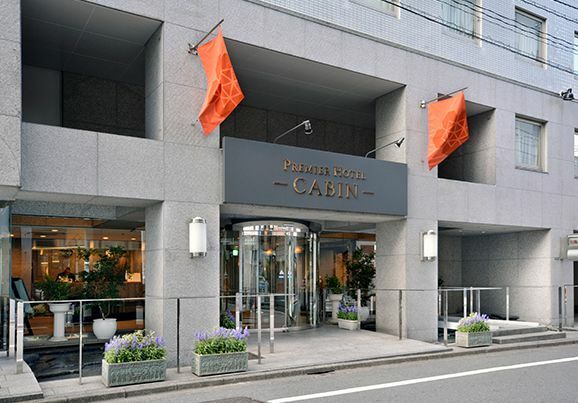 It is not only convenient for transportation but also for shopping as you can find several major departments, drug stores, electronics stores all within walking distance from Shinjuku station. 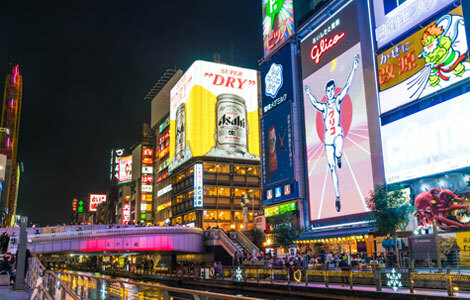 Besides shopping, you can also find interesting attraction spots such as the famous Robot Restaurant and Samurai Museum in Shinjuku, which attracts abundant amount of international travelers.